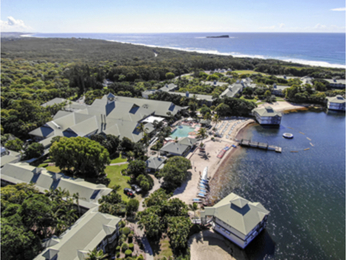 Twin Waters is situated in the Sunshine Coast of Queensland, with a relaxed beachside vibe, and endless sun and sea. Being close to Noosa, Twin Waters is a fantastic place to base yourself in order to explore the region. Boasting a number of pristine beaches, national parks, rivers, and country sides, there is something for everyone so the choice is yours. Adrenaline junkies will appreciate the kite surfing and seaplane tours, the fishing safaris and the biking and speedboat adventures. Art and culture lovers need look no further than Noosa, where there is an art gallery or artist studio at almost every turn, including the main public art gallery, Noosa Regional Gallery. Festivals also abound in the region throughout the year, including the Noosa Long Weekend Festival every July and the Noosa Jazz Festival in September. Feel welcome at one of the hotels offered by AccorHotels and our partners in Twin Waters. 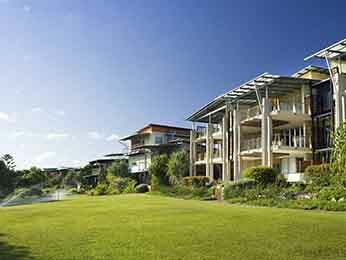 Discover our selection of luxury to budget hotels in Twin Waters for your next business trip, family holiday or weekend break.